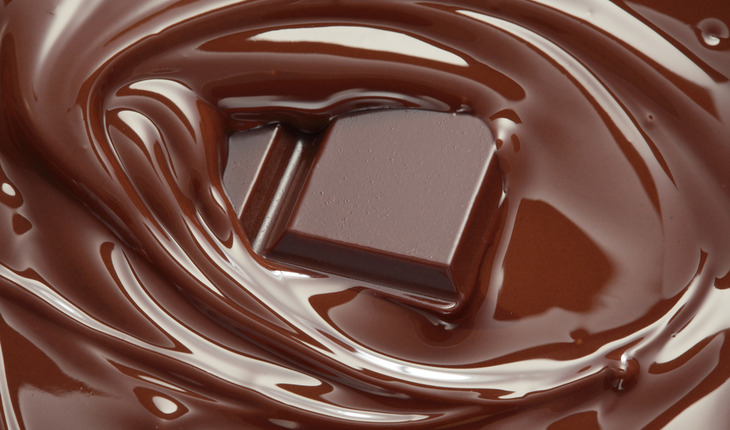 Researchers have discovered further evidence that compounds in cocoa could benefit heart health. The investigation, published in the Journal of Nutrition, involved a review of 19 randomized controlled trials (RCTs). It focused on whether consumption of cocoa products rich in the compound flavanol was linked to improvement in cardiometabolic health as compared to consuming placebos with negligible cocoa flavanol content. In all, 1,139 volunteers were involved in these trials. Liu noted some limitations in the trials. All studies were small and of short duration, not all of the biomarkers tracked in these studies changed for the better, and none of the studies were designed to test directly whether cocoa flavanol consumption leads to reduced cases of heart attacks or type 2 diabetes. But the team’s meta-analysis summarizing data from 19 trials found potential beneficial effects of flavanol-rich cocoa on cardiometabolic health. There were small-to-modest but statistically significant improvements among those who ate flavanol-rich cocoa product versus those who did not. The greatest effects were seen among trial volunteers who ate between 200 and 600 milligrams of flavanols a day (based on their cocoa consumption). They saw significant declines in blood glucose and insulin, as well as another indicator of insulin resistance called HOMA-IR. They also saw an increase in HDL, or “good,” cholesterol. Those consuming higher doses saw some of the insulin resistance benefits and a drop in triglycerides, but not a significant increase in HDL. Those with lower doses of flavanols only saw a significant HDL benefit. In general, Lin said, where there were benefits they were evident for both women and men and didn’t depend on what physical form the flavanol-rich cocoa product was consumed in —dark chocolate vs. a beverage, for example.